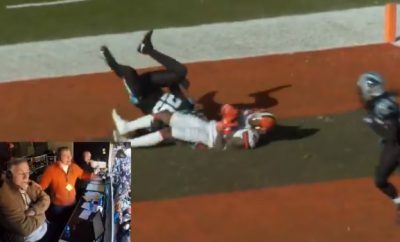 Yes, we know that Joe Haden is in the concussion program and that he has an injured finger and that he is not expected to play this week against the Denver Broncos. 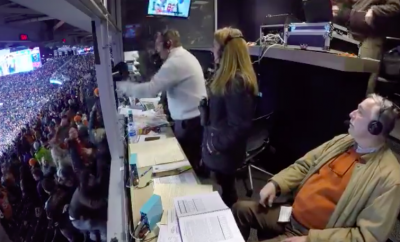 Hopefully that is the last game Joe Haden misses this year. 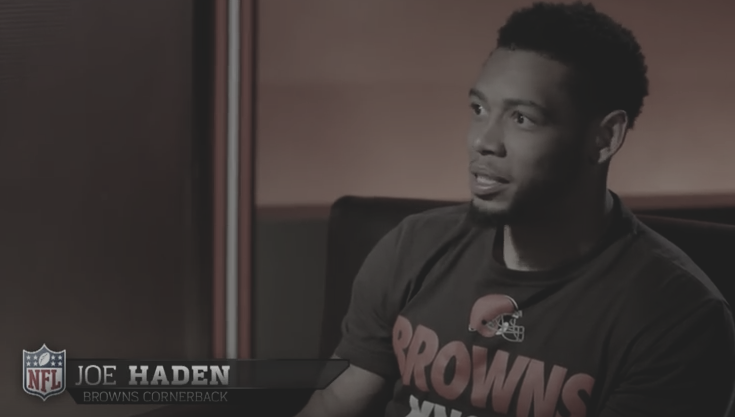 Clearly, this document does not implicate Joe Haden in any way, but the message that was sent along with it — and the earlier messages we received — lead us to believe there could be something to it. 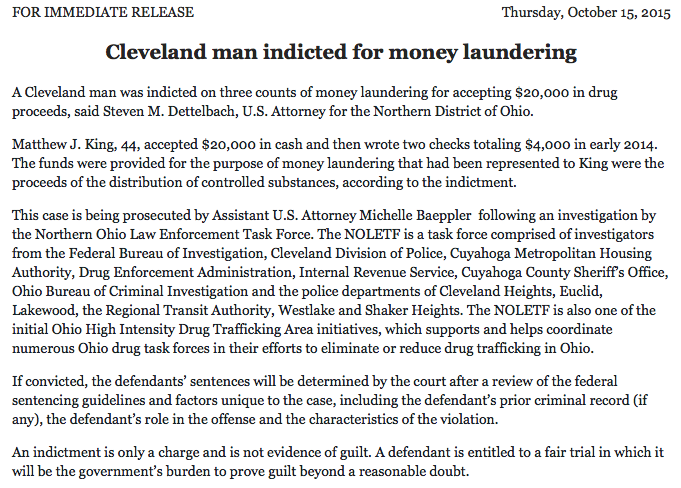 Could Joe Haden, or those he associates with, be involved in a federal money laundering indictment somehow? There is an awful lot of detail in that indictment, which we ran past a lawyer. We were told that a federal indictment with that detail usually means they have the drug dealer cooperating or a confession, meaning that — if this was set up as some kind of sting operation — someone appears to have rolled over. We don’t know how he is involved, or to what to degree, if any. It could have been friends who were over his house and doing less than legal things without his knowledge. He could have blindly been implicated by the company he keeps and not even known. He could not be involved at all and this could just be a rumor started by an attorney popping his mouth off. Our initial reaction was to wait and see and to an extent, we still intend to do that. But after sending a couple cryptic Tweets and the responses they received, suspicions began to rise. We won't see Joe Haden the rest of the year. The least of Joe Haden's worries are his finger right now. We really hope nothing comes of this because the season has already been a tumultuous one to say the least. 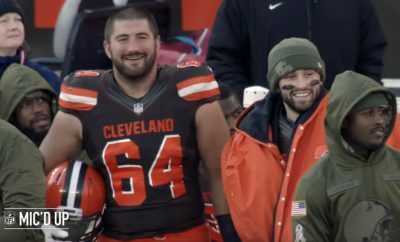 I don’t know how much more Cleveland Browns fans can handle.